Harry Truman said, “Not all readers are leaders, but all leaders are readers.” Reading is a crucial element for sharpening your leadership skills and growing your skill levels. The challenge is there are countless numbers of potential books to read. I struggle and take a long time each month picking the books I’m going to read for the following month. I have over 250 books in my Audible.com wish list. Each of the books all seem interesting and good to read, but not all of them would be the best pick for my season of life or the skills I’m sharpening and developing. I’ve found a way for you to easily pick your next book to read and I’d like to share it with you. The first step is to comprise a book list or create a wish list of the books you want to read in the future. Whenever you find a new book you want to read you will want to add it to the list. You should always be adding and taking away books from the book or wish list. Having a lot (I’d recommend at least 25) on the list will allow you to have plenty of options to choose from whenever you need to pick a new book to read. The second step to picking your next book to read is to determine the main categories you intend to always grow and sharpen, then to rotate your read (the books you pick) between your main categories. For example, my main book categories include: leadership, spiritual development, marriage, and parenting. If you have not done so already, take some time to choose your main (growth) book categories. When you are picking a book, look back and see if you have or have not read a book from within one of your main categories recently. If you have not, consider picking one from within the category. The third step is connected with the last one. From within your main categories there will be several sub-categories or topics. For example, within the area of leadership you can read books that will teach you a variety of different leadership skills. 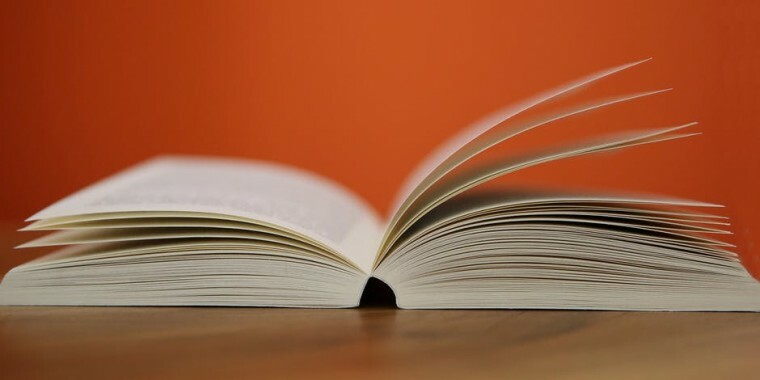 When you chose the main category of book you will read, you will now need to focus on the specific topic or skill you will want to learn within that category. Look and see which specific skill or ability you need to sharpen or develop then consider reading a book in that area. You still might have several good potential books within the specific sub-category, so pick the one that sounds the most interesting to you. The final step is to decision. Don’t wait too long to determine or decide which book to read. Pick a book and start reading. Questions: What books are you reading? How do you chose the books you will read? I am currently reading a fiction book on spiritual warfare. I picked it because a client of mine is writing a book on spiritual warfare, and it made sense to get a better handle on what’s all out there. That’s an example of how I pick what to read. I usually base it on what’s happening in my life. What do I need help with? What would help me with a project I’ve got going? Will I have time for pleasure reading? What movie is coming out based on a book I want to read? Not as precise as your method, but it works for me. That’s a great way to chose a book. Finding the way that works best for you is the key. Thank you for reading and adding your way. thank you for presenting this in a more intentional way, Dan. I just continue to add and read books that are in front of me that had previously seen or read about but I think slightly tweaking this and choosing ahead of time can help us be more effective in the areas we want to grow. I’m loving podcasts and know that I would likely love Audible. I’m glad you enjoyed the post. Great thoughts and I also enjoy listening to a good Podcast every now and then. Thank you for the comment.